Nothing feels better than a brand new home in a new neighborhood for a phenomenal price. 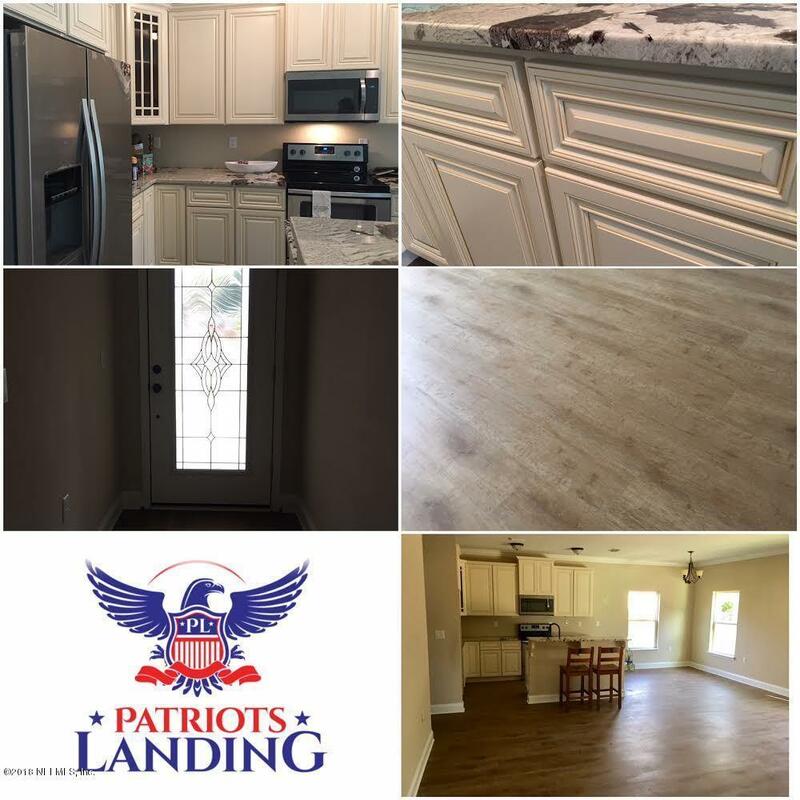 Welcome to Patriots Landing, the ONLY New construction just 4.2 miles from NAS JAX. Choose from our well-thought-out open floor plans, 1,400-2,000 sq ft plus, designed to maximize space and feature what homeowners appreciate. 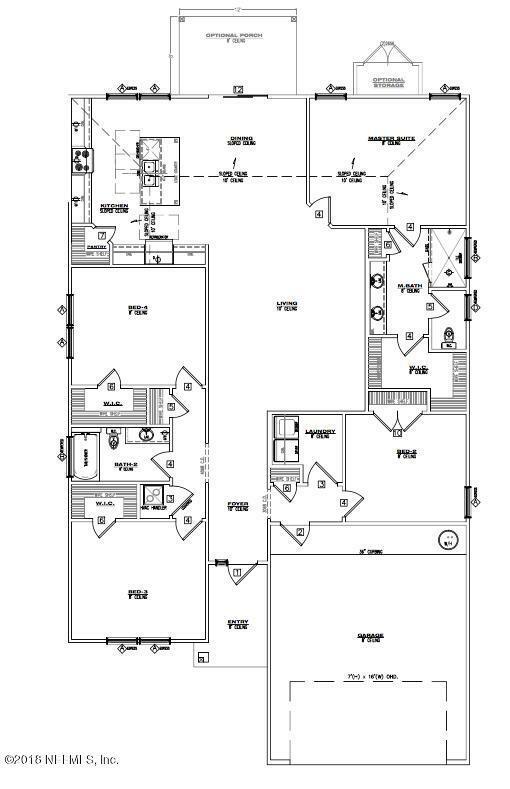 Spacious Kitchen and Master BR to name a few. 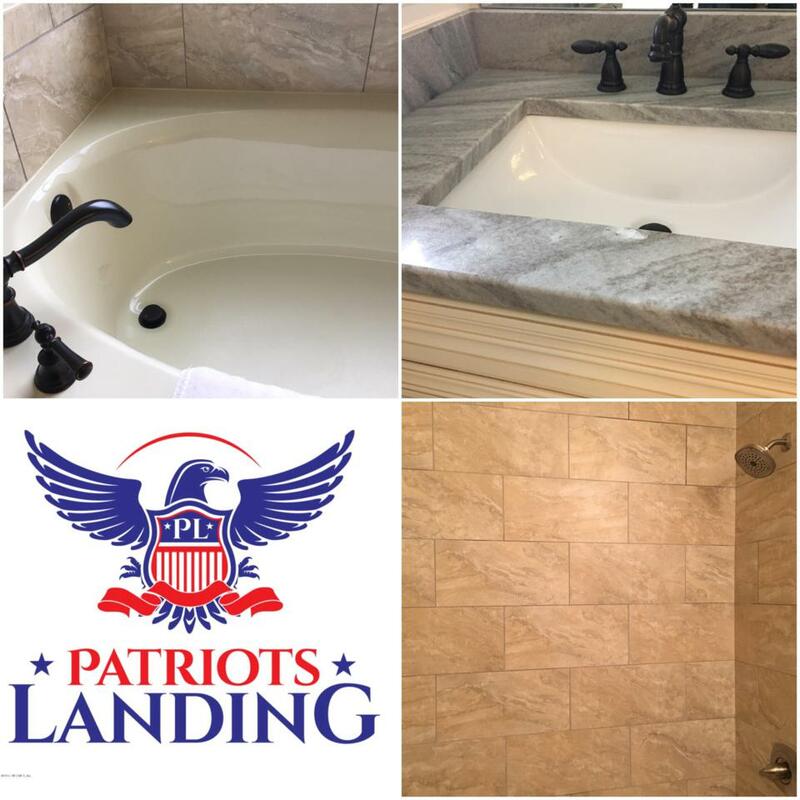 Lots of upgrades to choose from- SS appliances, Granite, Wood Tile, Summer Kitchen, pool and more. 4BR can couple as Office/Study/Den/Man Cave/Bonus or convert dining room to a room of your choice. 34 lots including waterfront & cul-de-sac! Ask about VA loan programs, builder incentives and closing costs assistance. All of this plus Timuquana park & Jacksonville naval air station is right around the corner.What are you waiting for? Listing courtesy of Crystal Clear Realty, Llc.